If you have any questions about the rooms or services of the Hotel L 'Aüt, do not hesitate to contact us. It will be a pleasure to assist you. 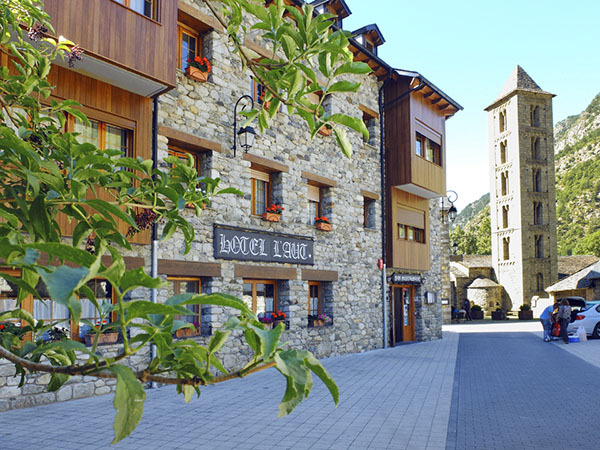 Hotel L’Aüt is surrounded by a ski station, a natural park called Aigüestortes, hiking tracks , routes for bike riding and a wide variety of mountain activities.